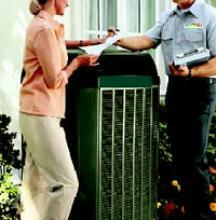 A Heater in the winter and an air conditioner in the summer, heat pumps keep you comfortable and do it efficiently. They generally are paired with an air handler but for ultimate comfort they can be paired with a furnace to create a hybrid system. For more information click on your desired brand. wallet. For more information click on your desired brand. 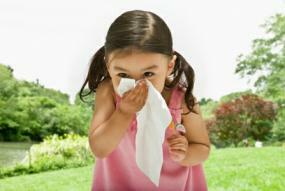 Air conditioners keep you cool and comfortable when it heats up outside. For more information click on your desired brand. premium comfort and efficiency. For more information click on your desired brand.